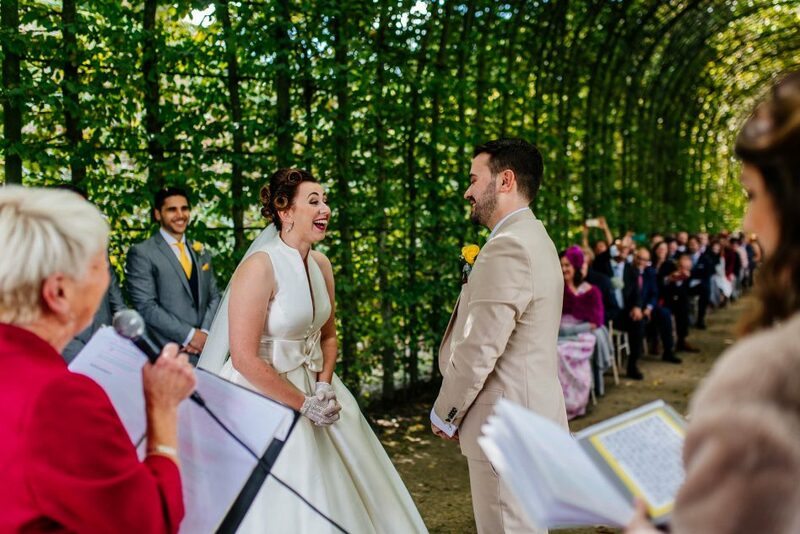 When Natalie and Sergio first contacted me I knew it was going to be a very special day. 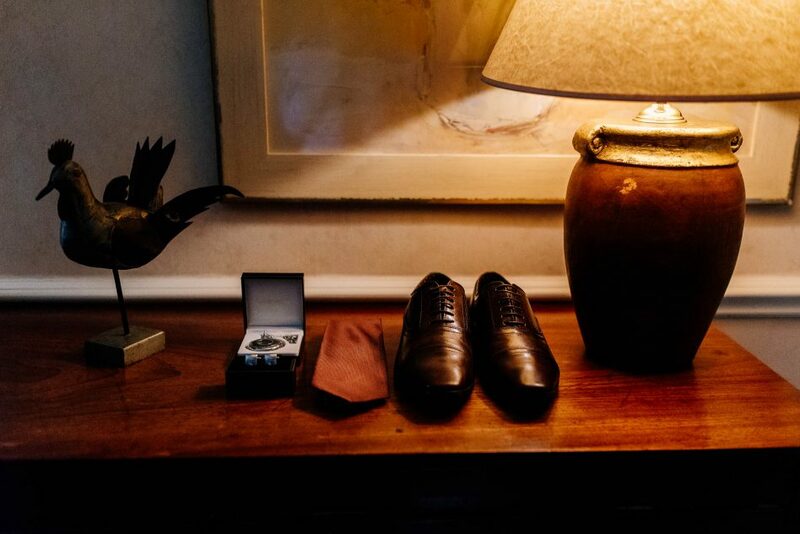 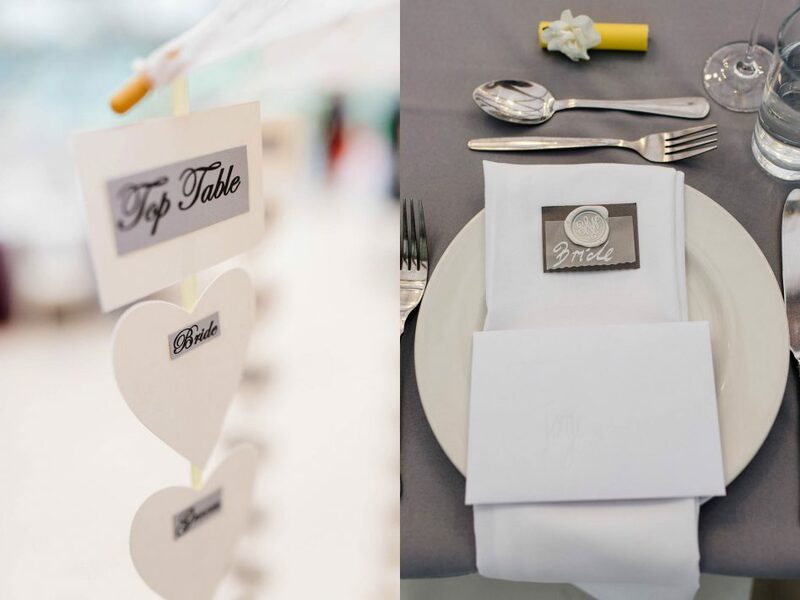 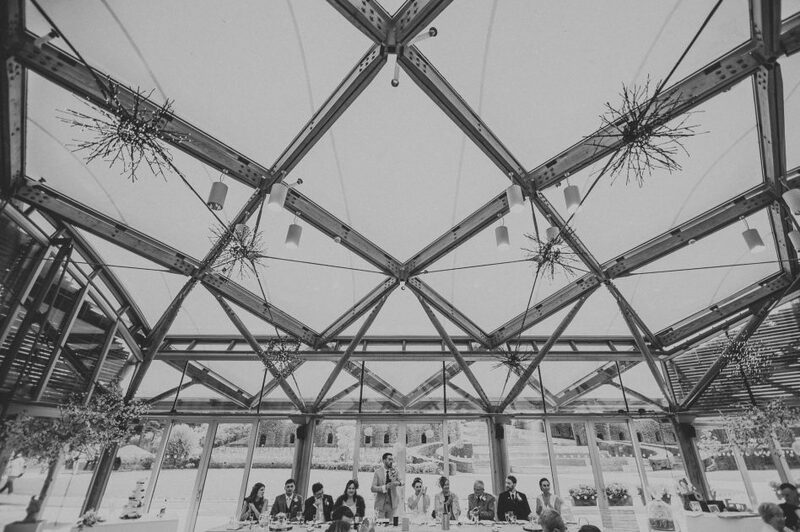 Carefully planned by the couple every single detail was perfect. 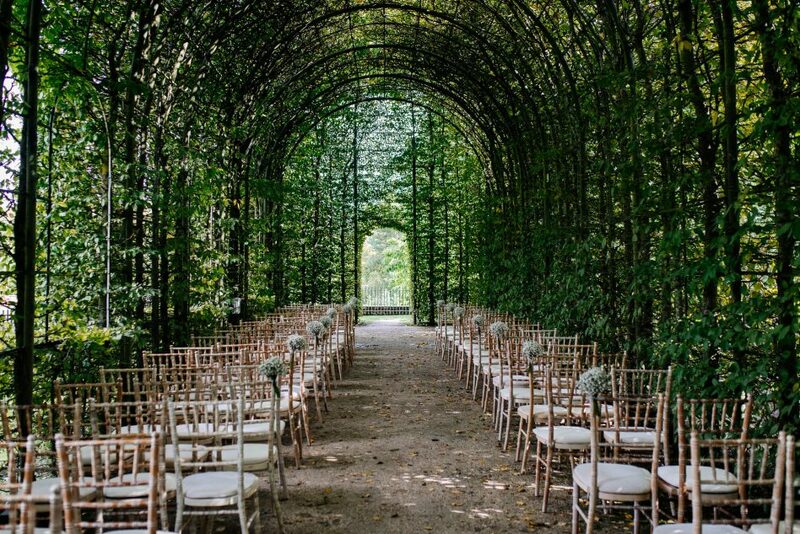 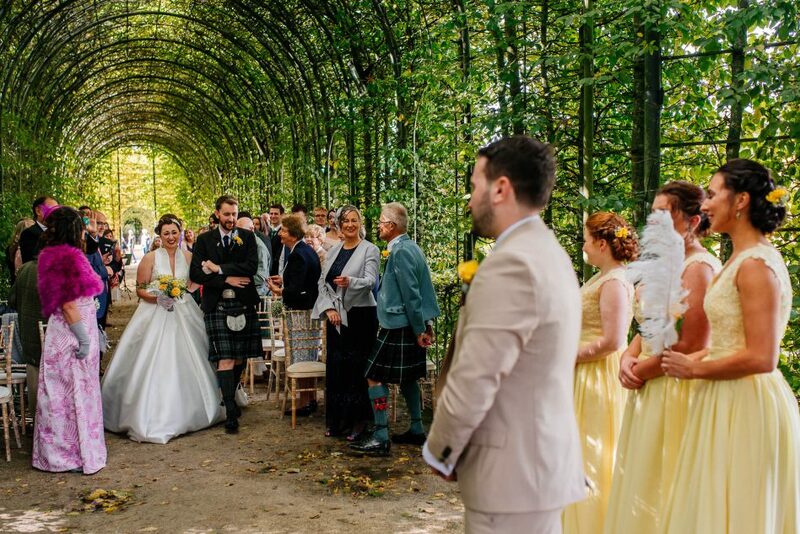 It was the fist outdoor wedding ceremony held at The Alnwick Garden. 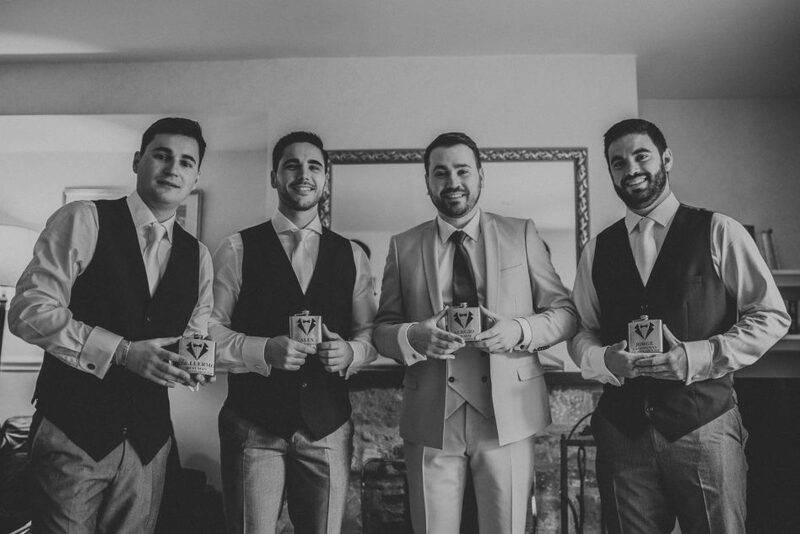 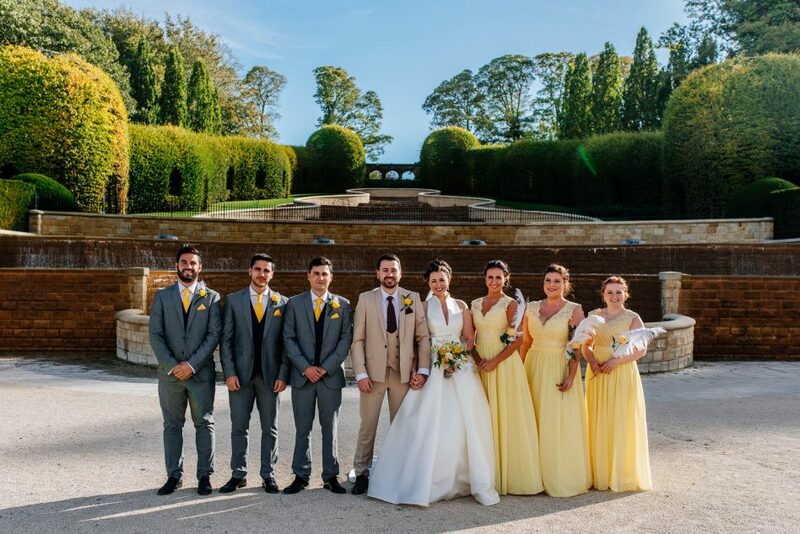 This day two families from Scotland and Spain came to celebrate Natalie and Sergio exchanging their vows. 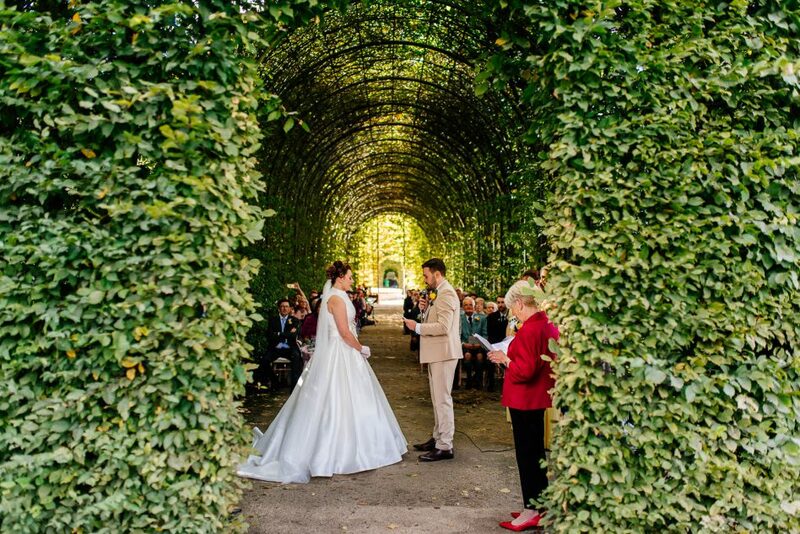 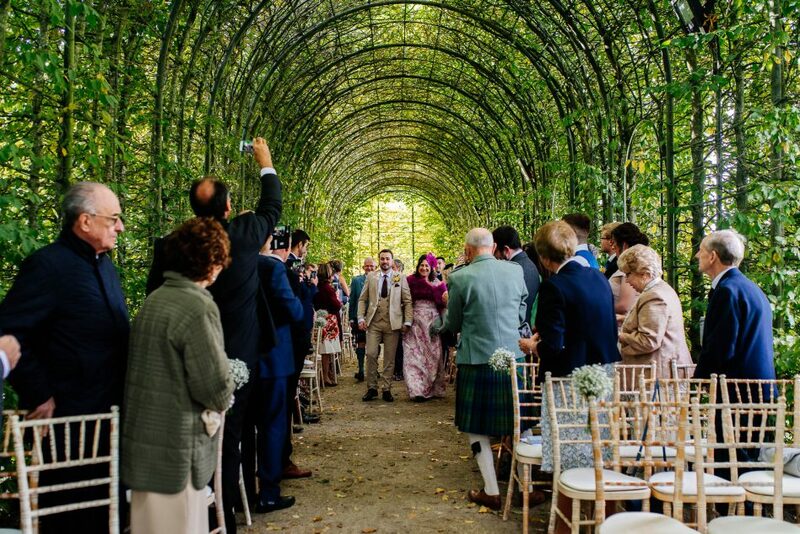 Under the spectacular hornbeam arbours at this unique Northumberland wedding venue located in the heart ot Alnwick, these two said ‘I do’ after a few touching readings in both English and Spanish. 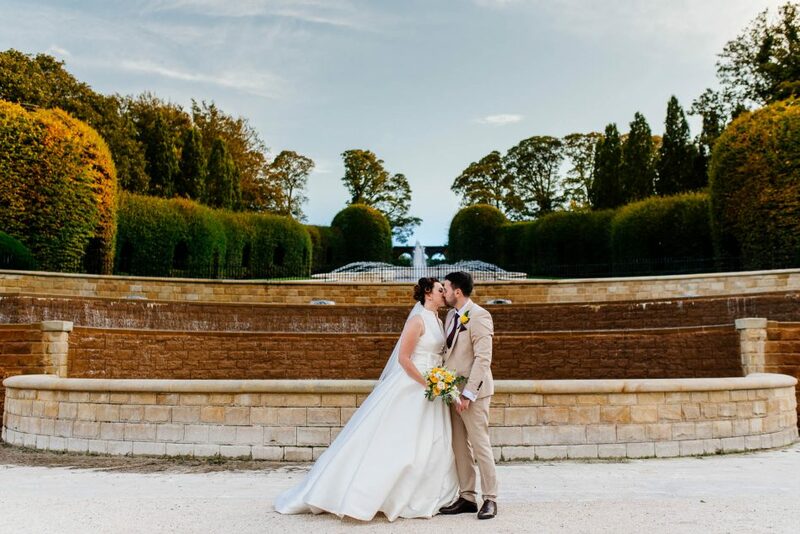 After an emotional ceremony and some family photos just outside the main fountain cascade we headed back to the pavilion for a few very emotional speeches. 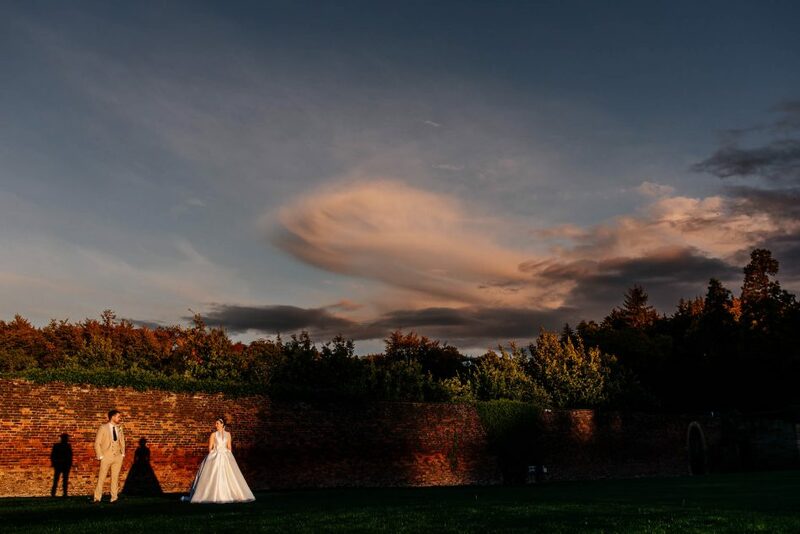 Of course there was time for some sunset photos after the speeches. 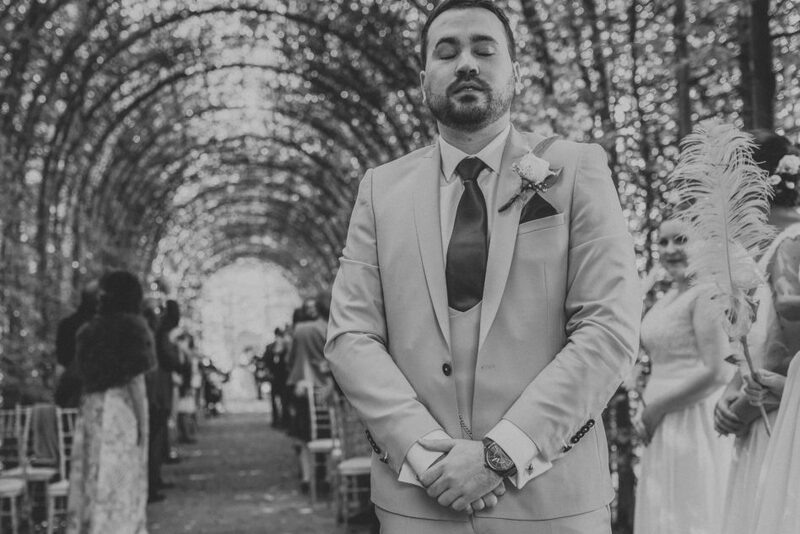 I never thought in my dreams I could meet a man like you nevermind being so lucky as to call you ‘my husband’. 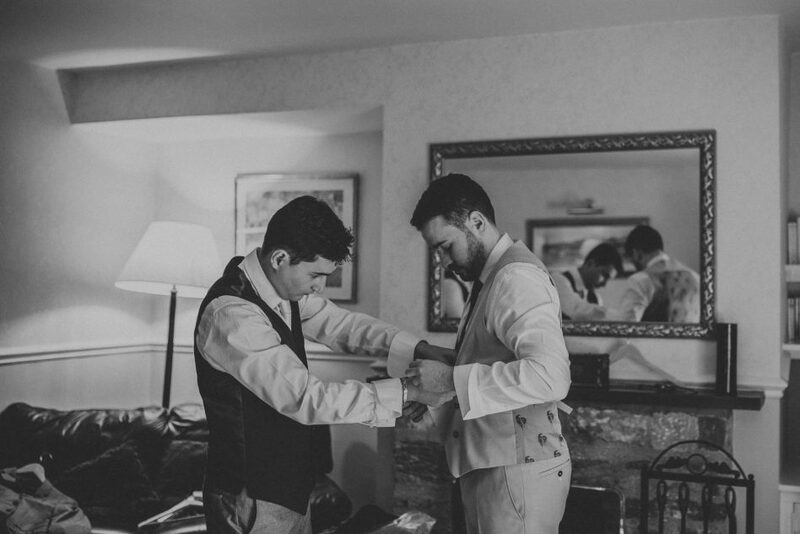 You truly are my best friend, you make my world complete and you are the reason why I can love someone so much. 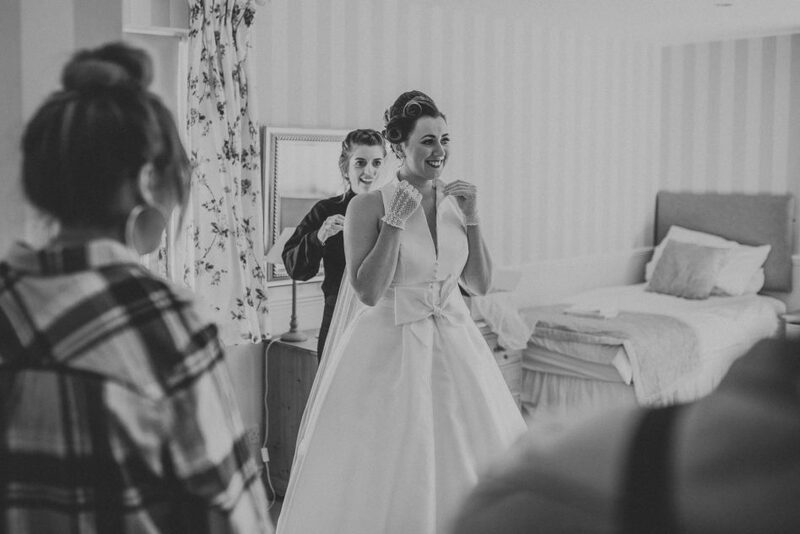 Your laugh makes me laugh and your amazing smile makes any of my bad days beautiful again. 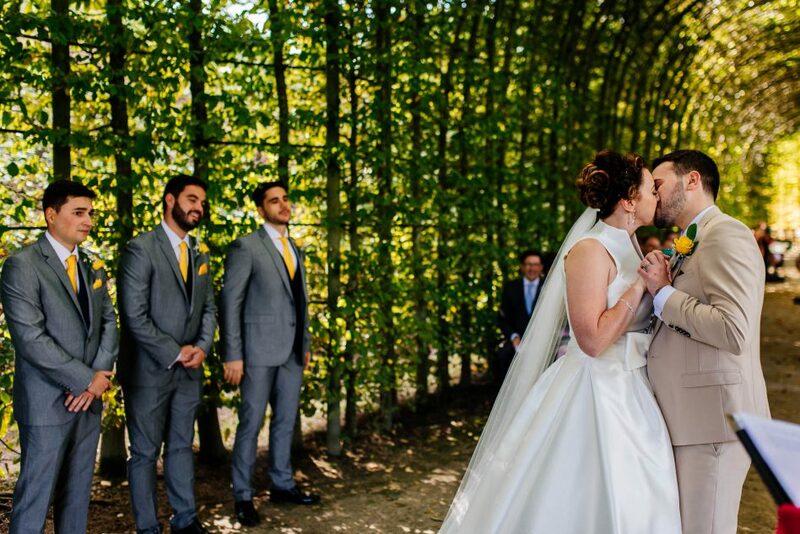 I can’t wait to start a new life together and continue to be with you and me against the world. 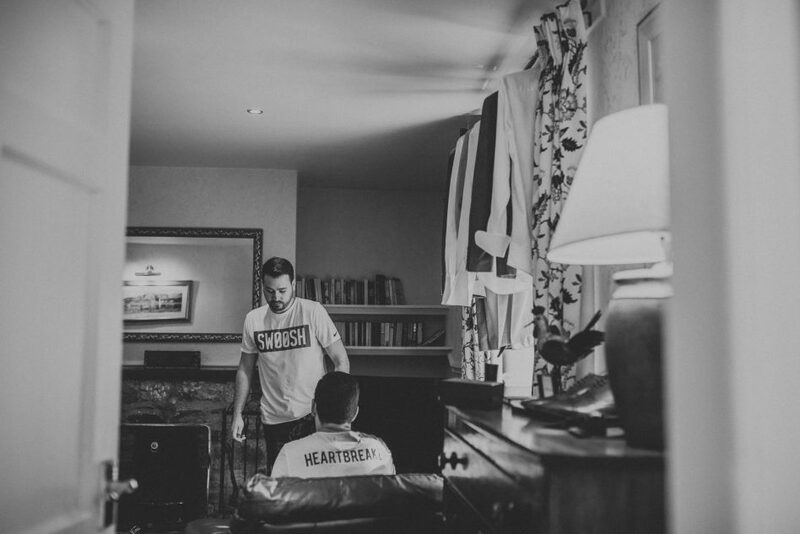 I love you so much with all my heart. 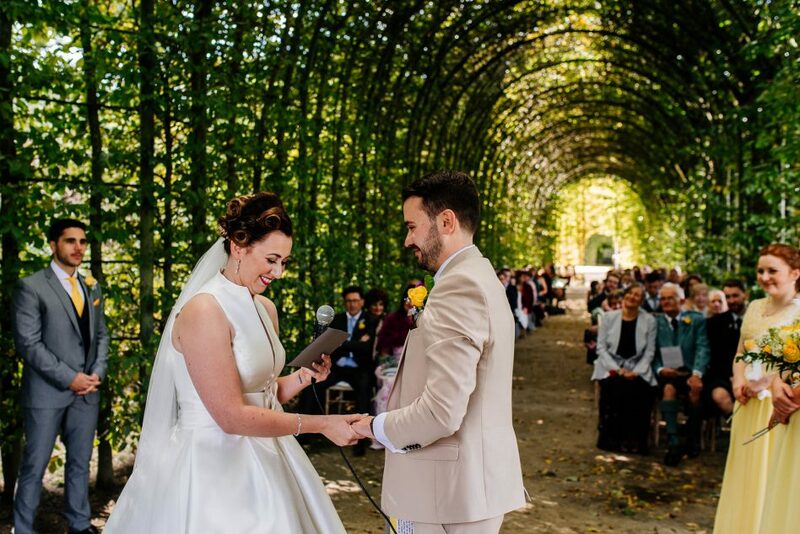 I promise to give you my love and my friendship, to be there with you when you need me the most, co laugh with you, to cry with you, to confide and trust in you, to comfort and support you, to share all that I have with you, to respect you and to be faithful always. 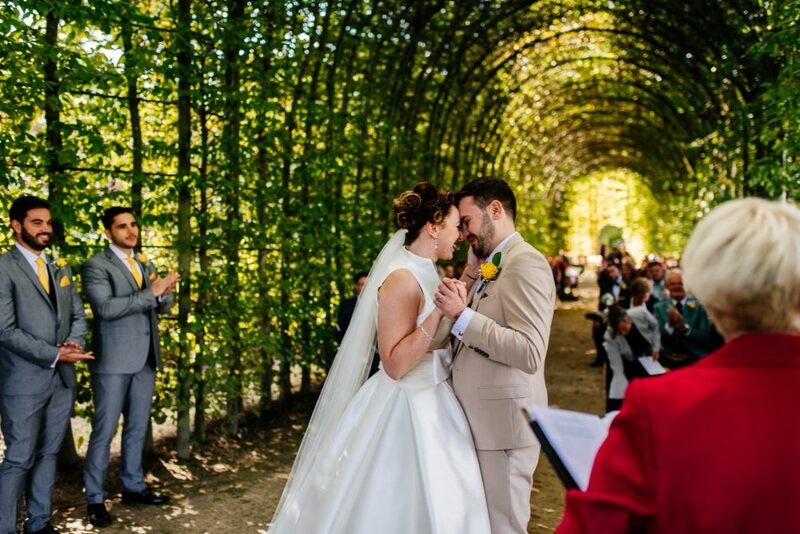 I promise to stand by you in every stage of live whether things are good or bad I promise to never leave you. 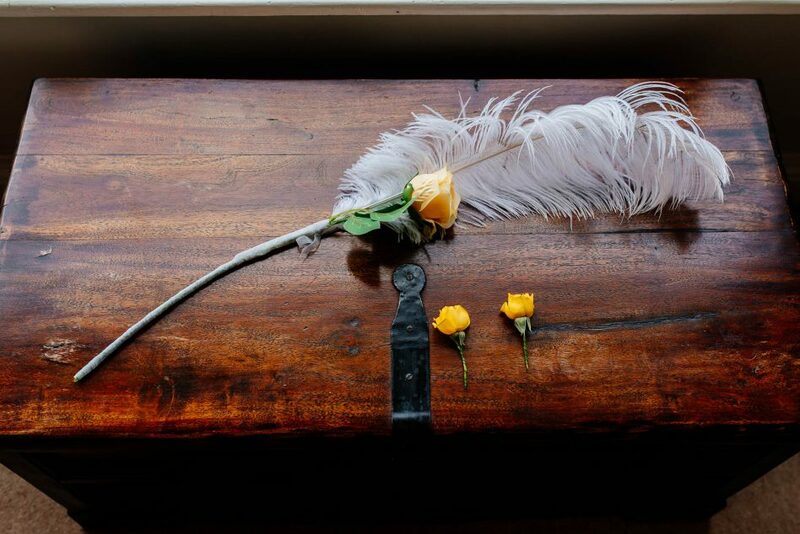 Your home will be my home, your bed will be my bed and your children will be my children. 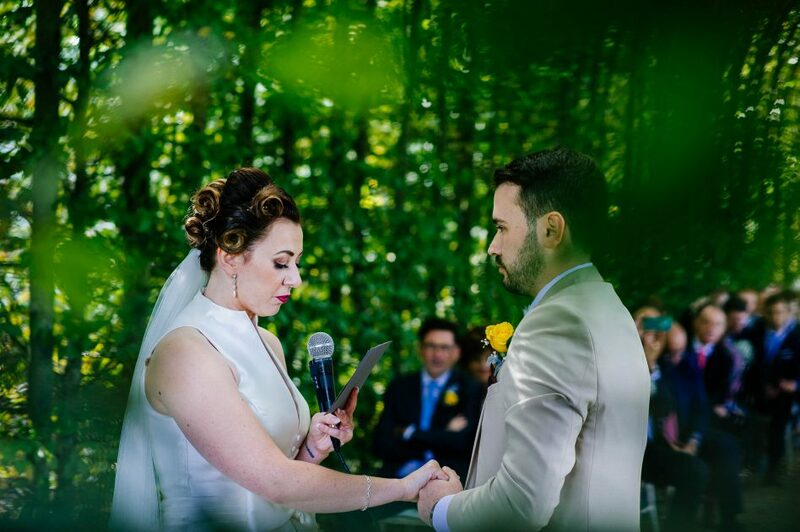 I promise to be your partner, your lover, your biggest fan and your best friend until I breathe my last breath.These promises I make to you for the rest of my life. 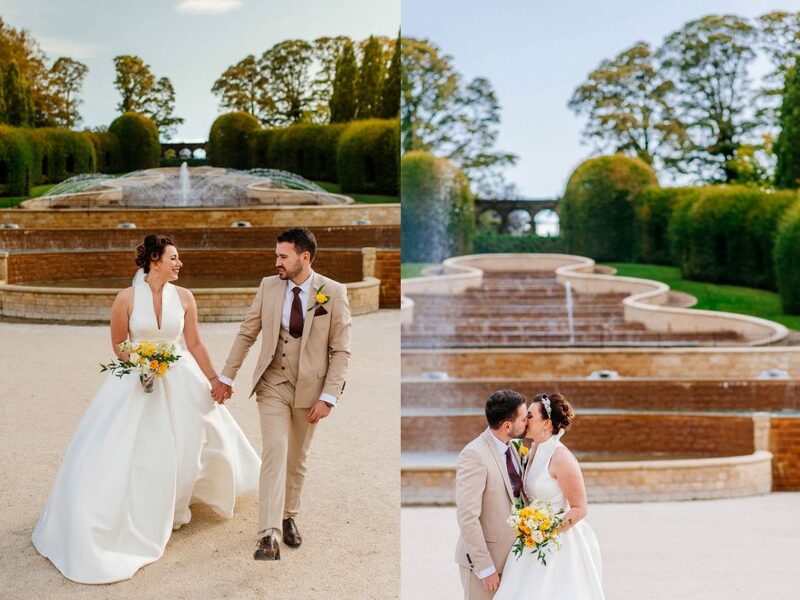 A beautiful wedding film from Natalie and Sergio’s wedding at The Alnwick Garden is available here: TyneDigital.co.uk. 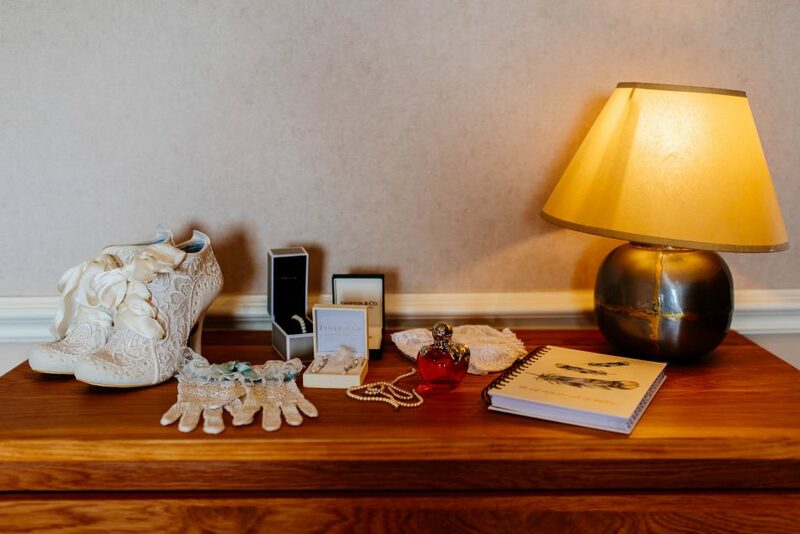 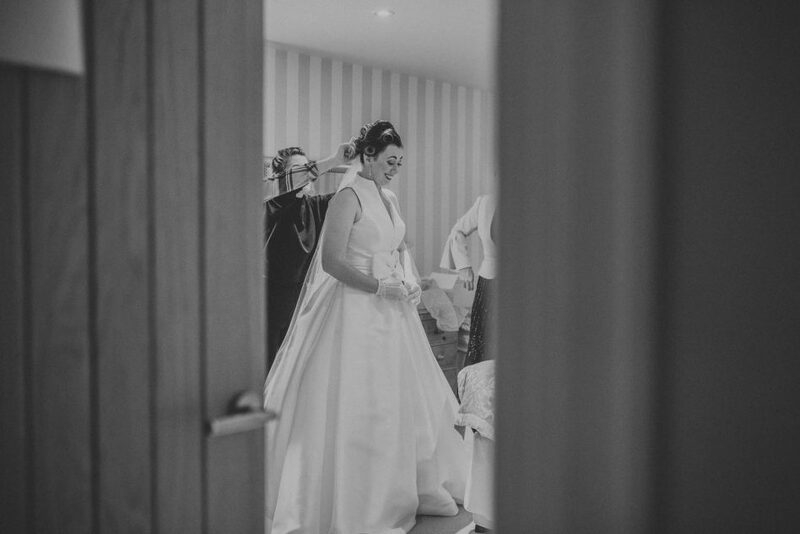 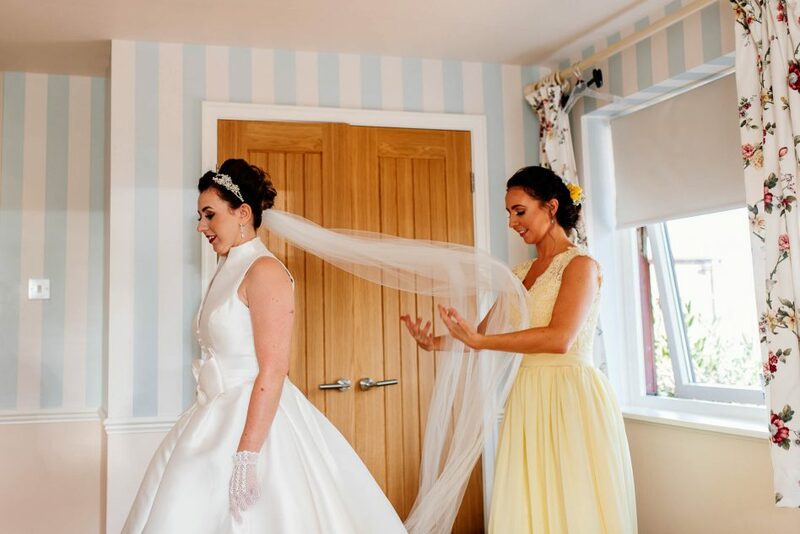 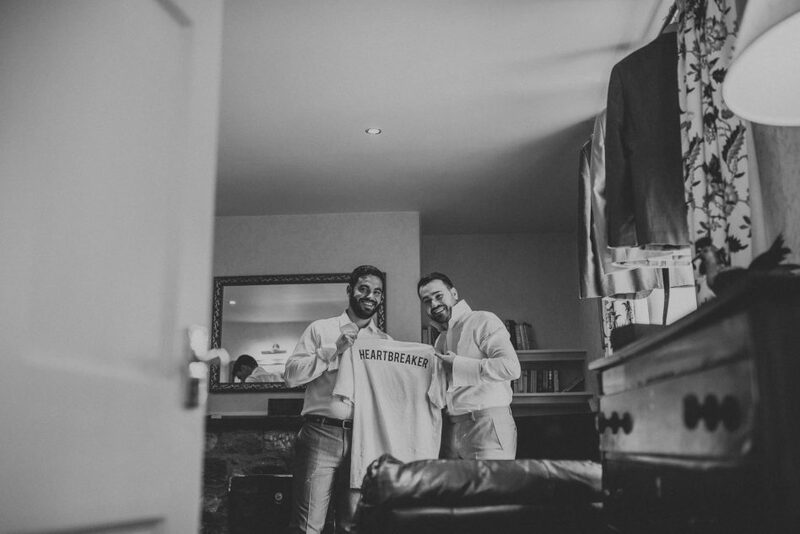 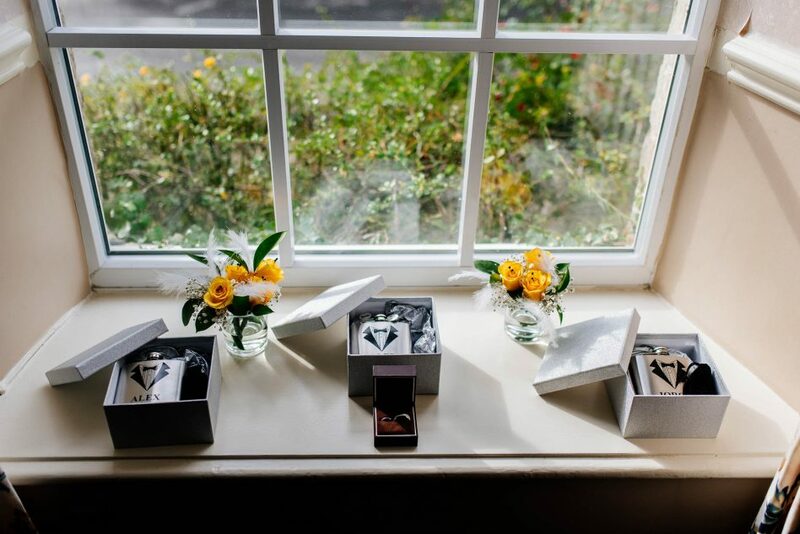 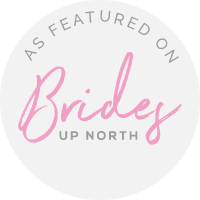 Andrew is a very talented photographer creating beautiful cinematic wedding films throughout North East, Tyne and Wear, Northumberland and North Yorkshire so be sure to check his other wedding films while on his website. 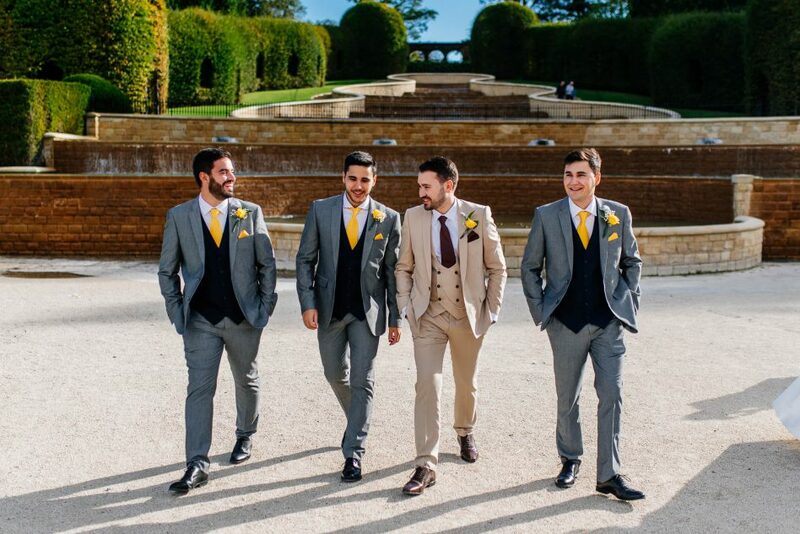 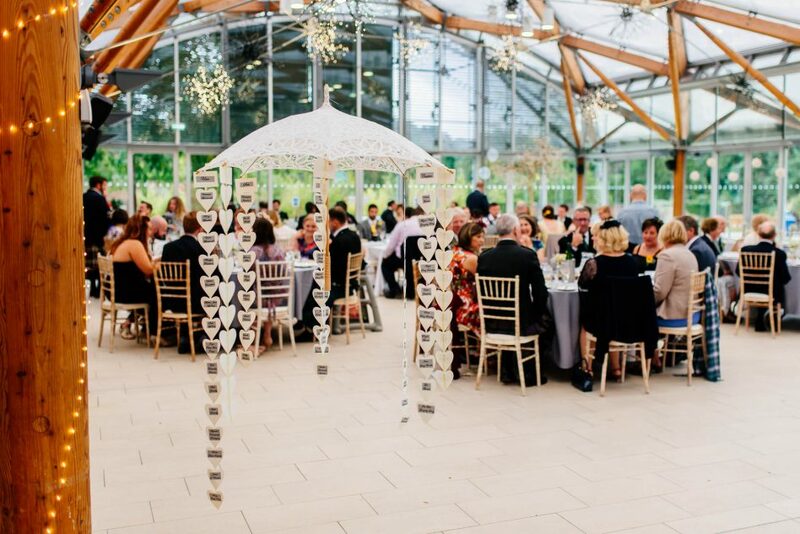 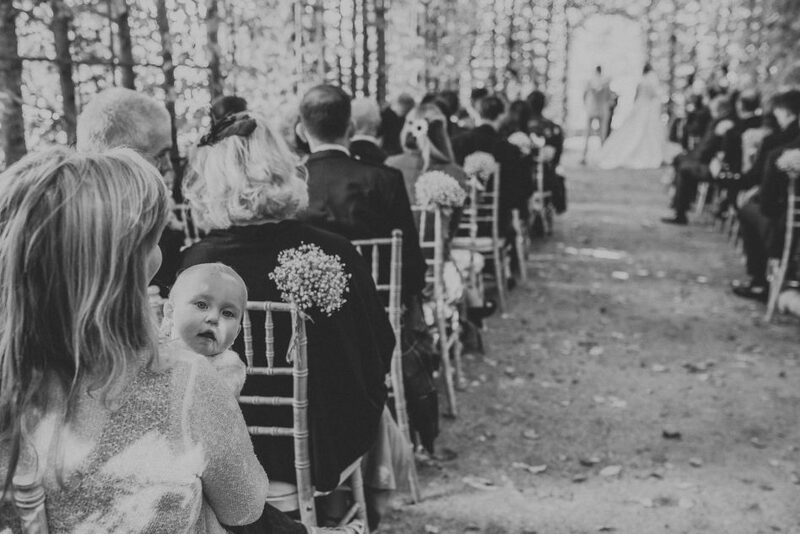 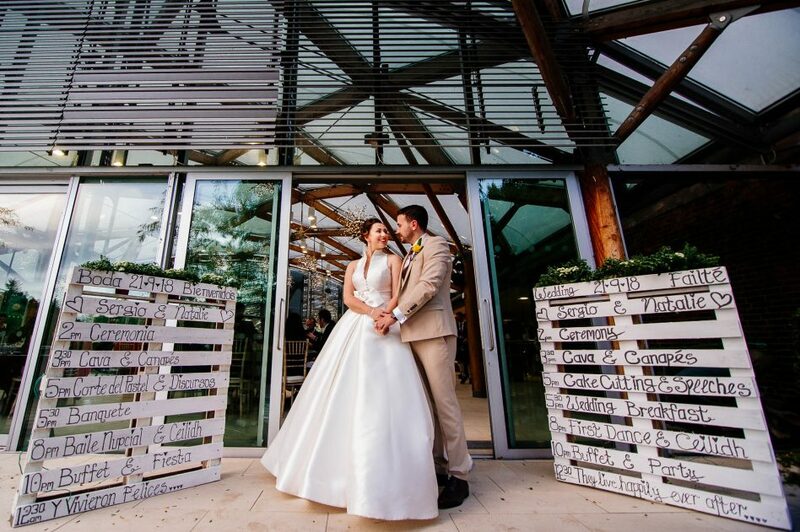 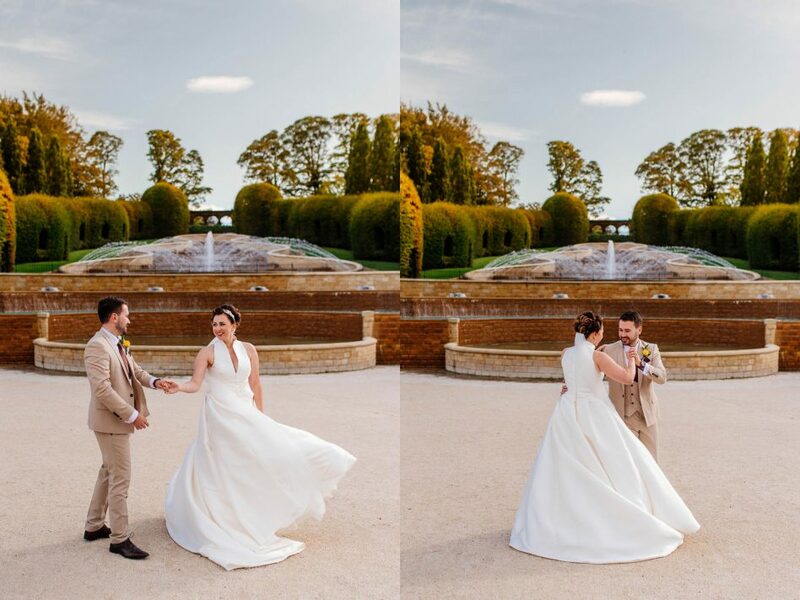 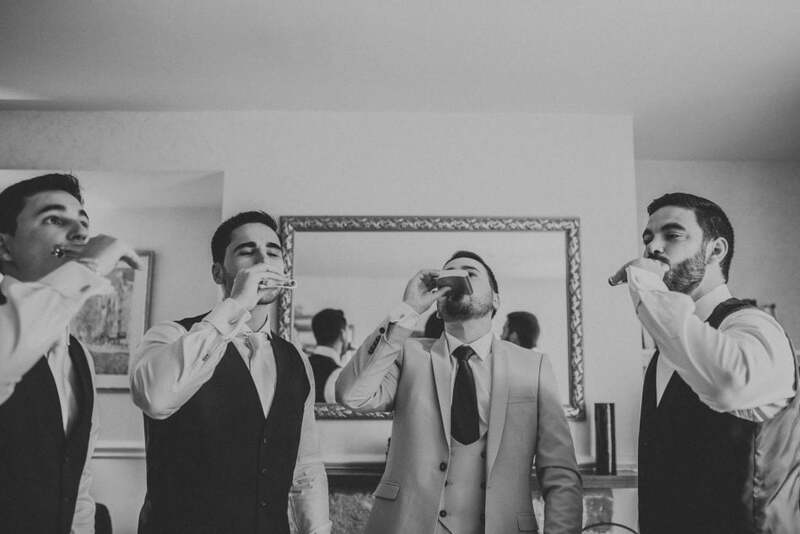 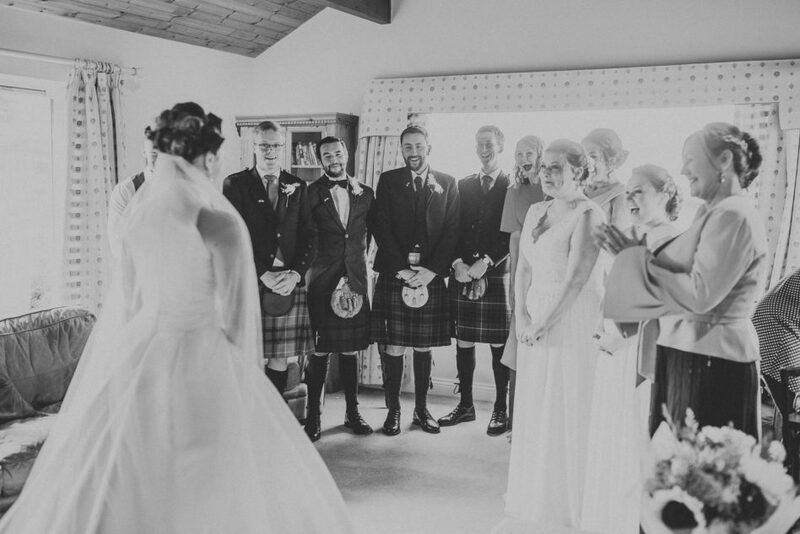 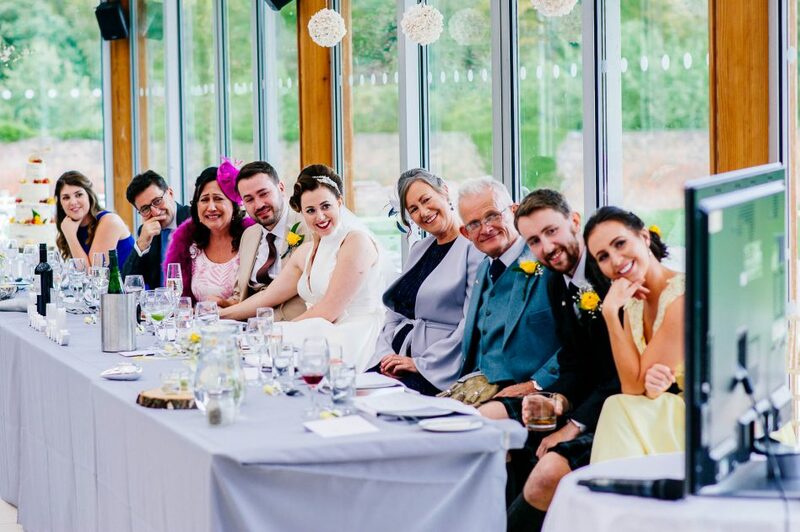 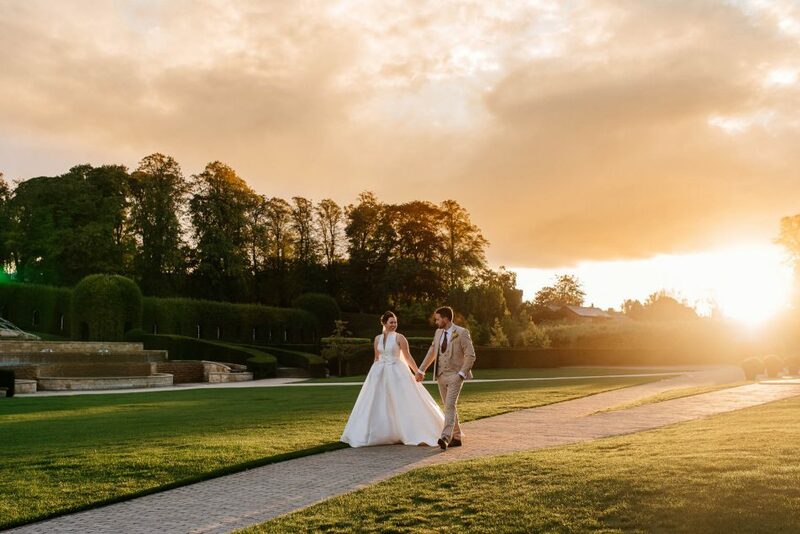 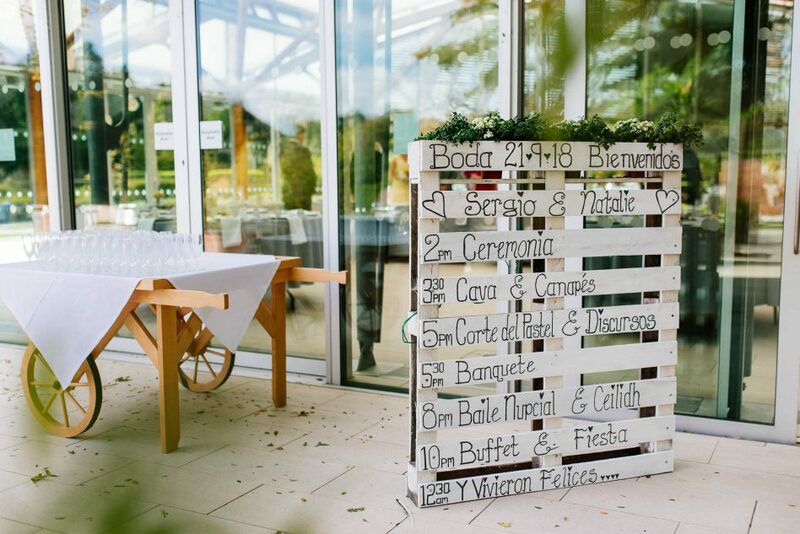 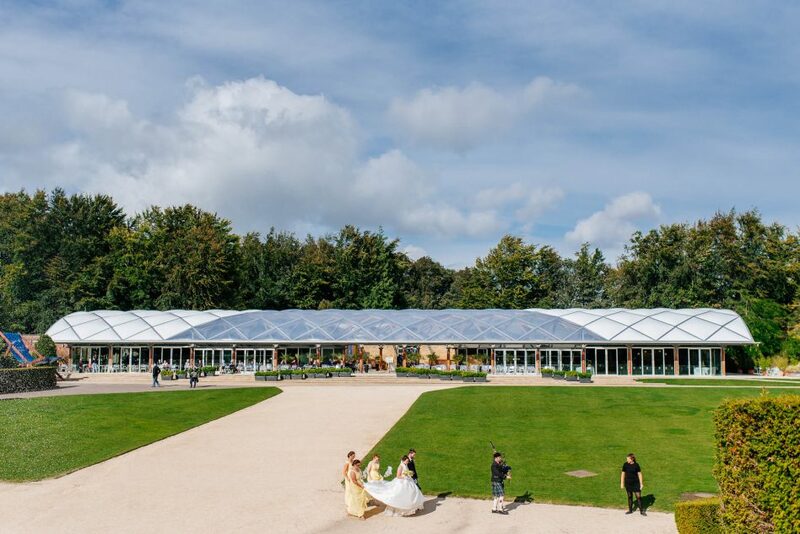 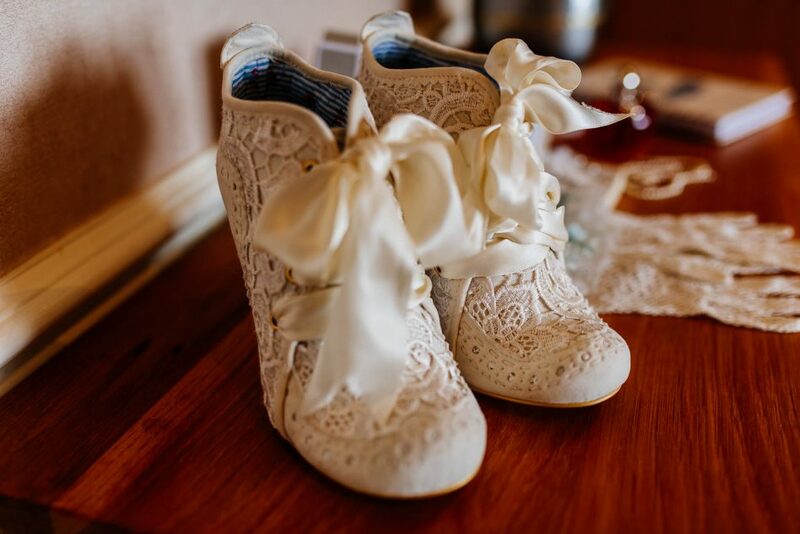 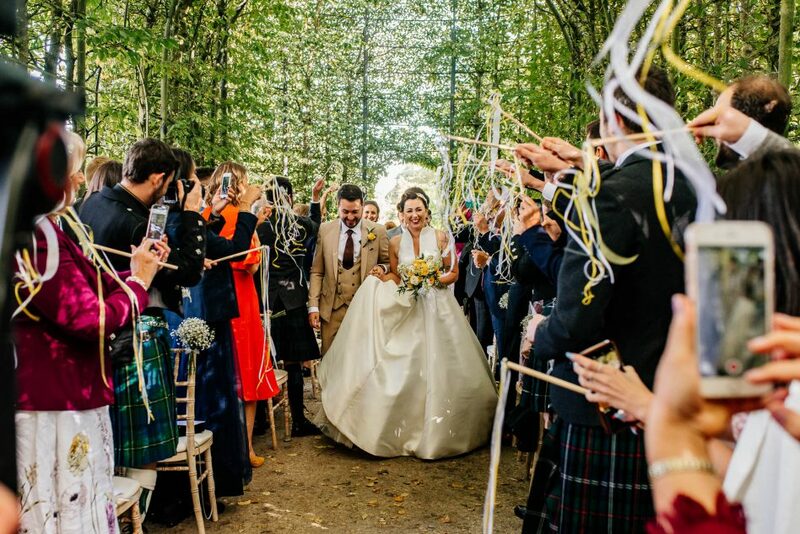 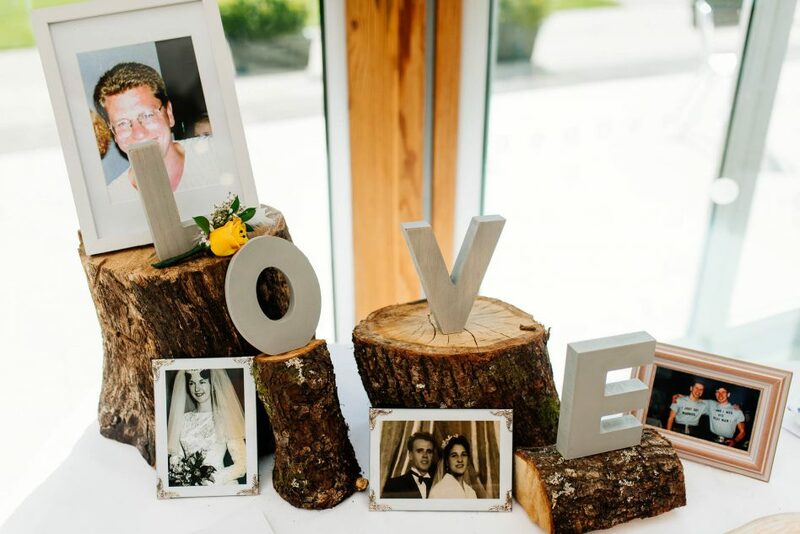 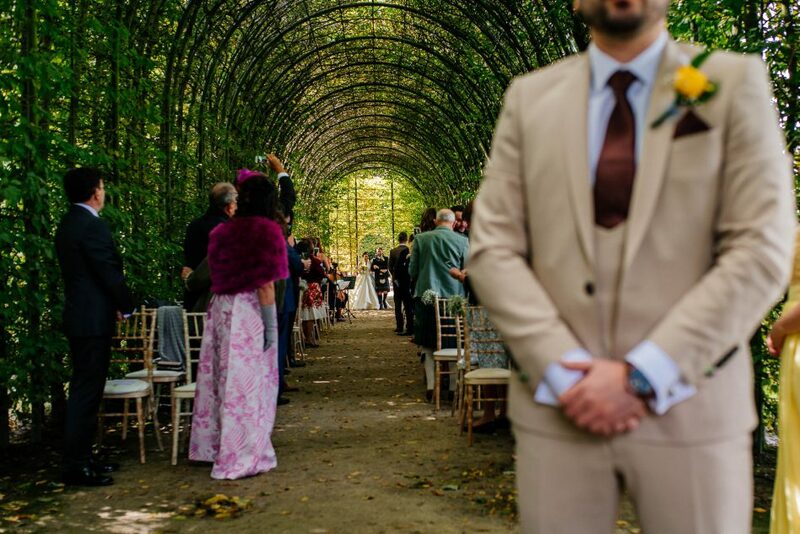 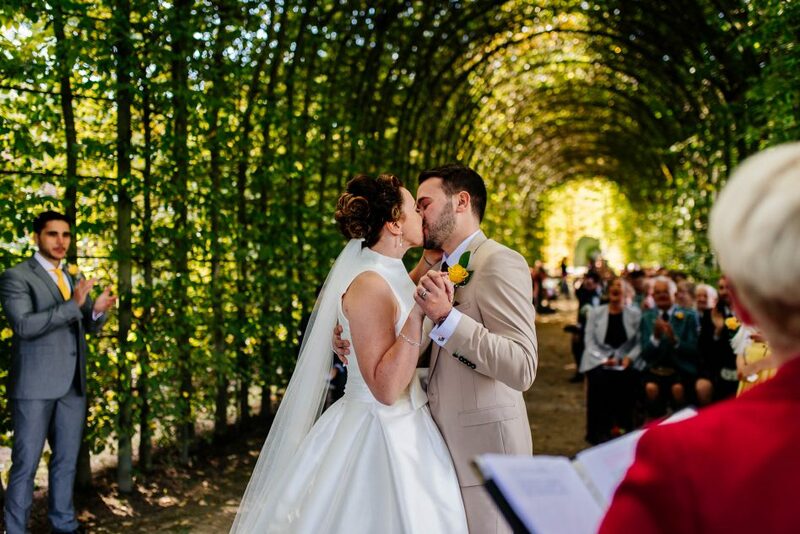 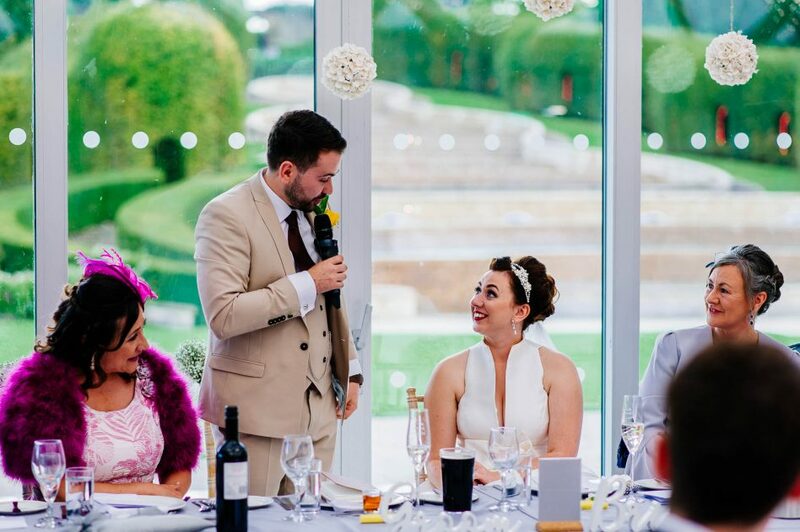 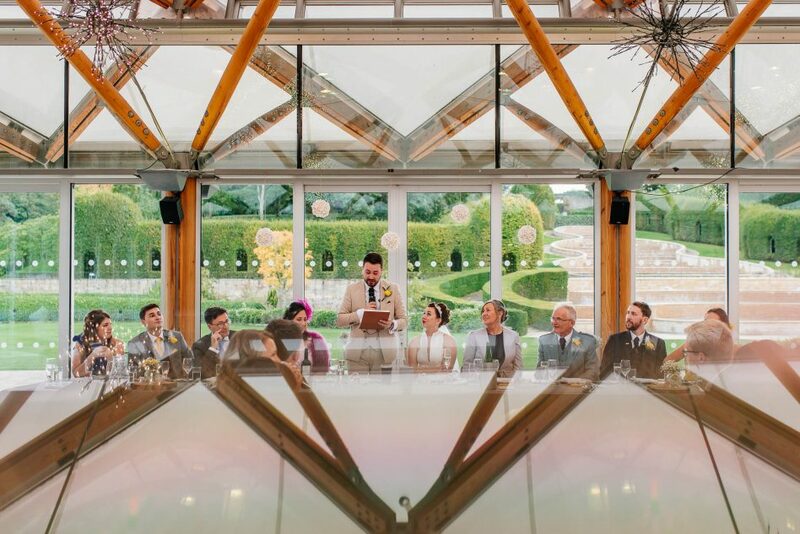 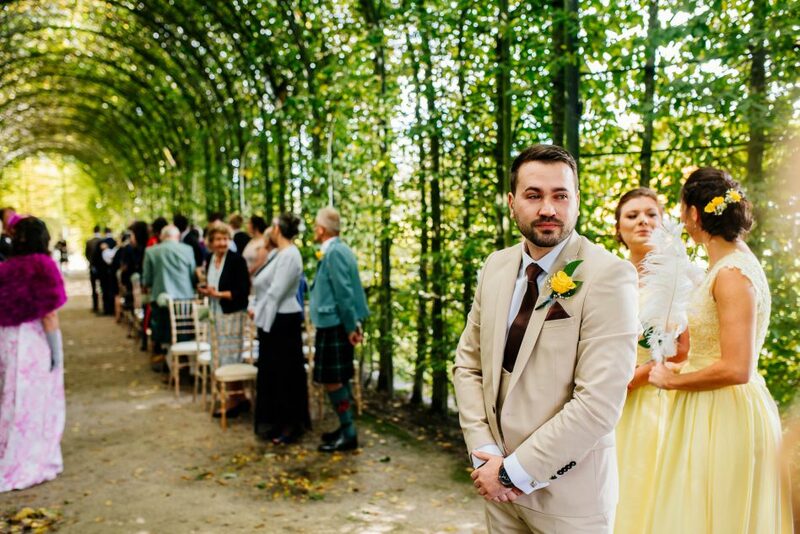 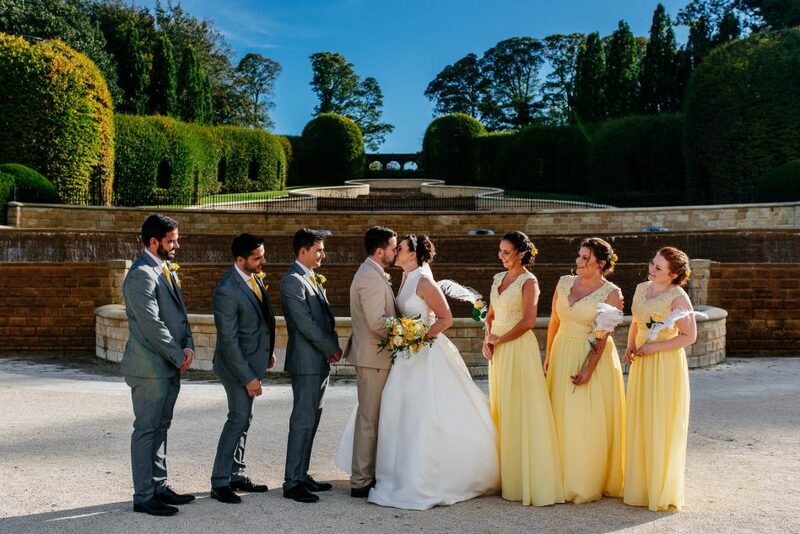 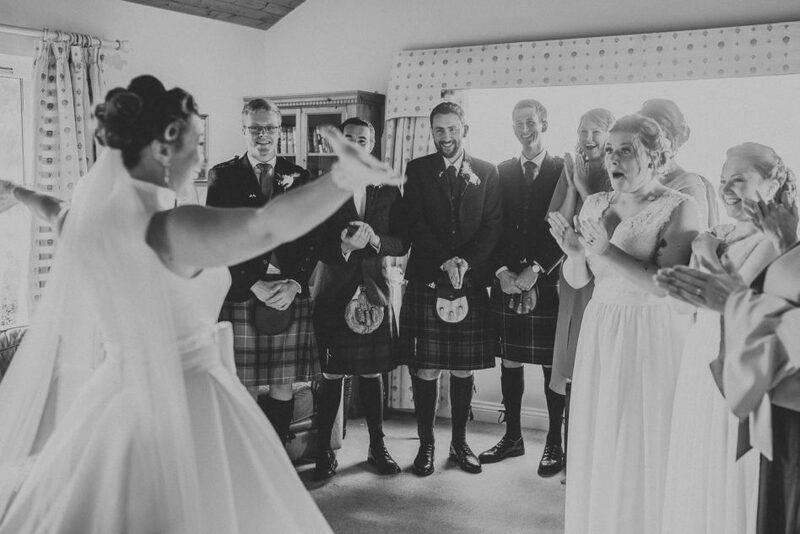 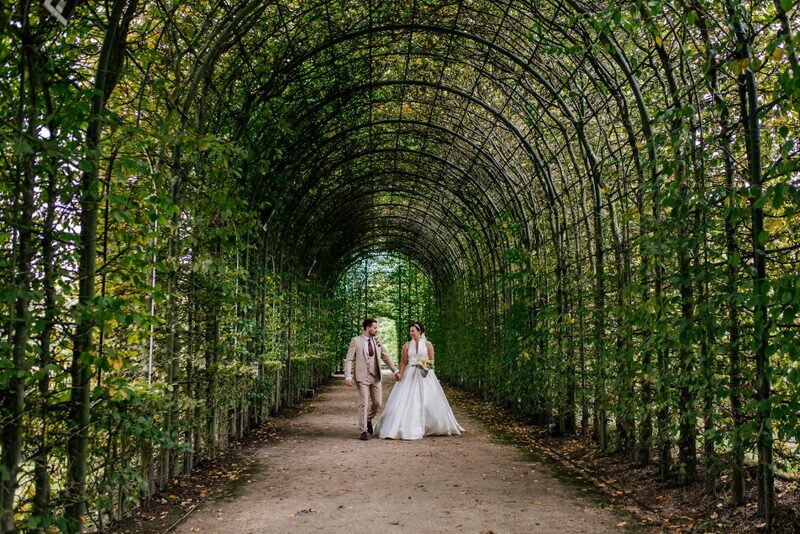 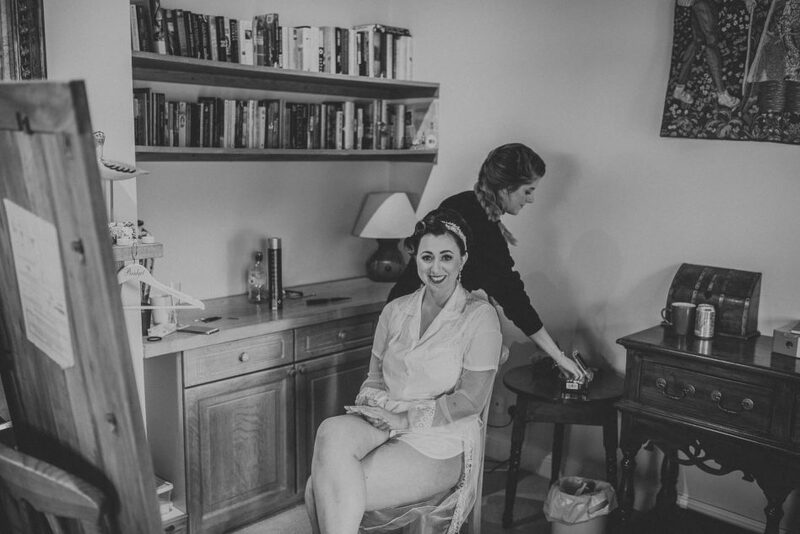 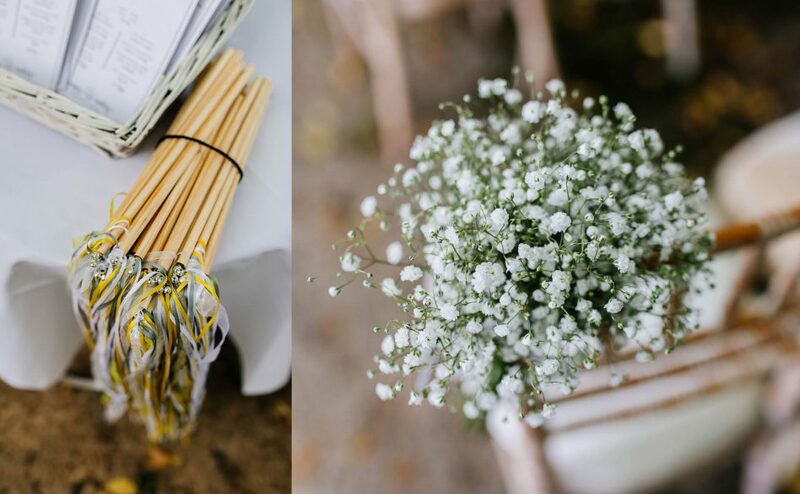 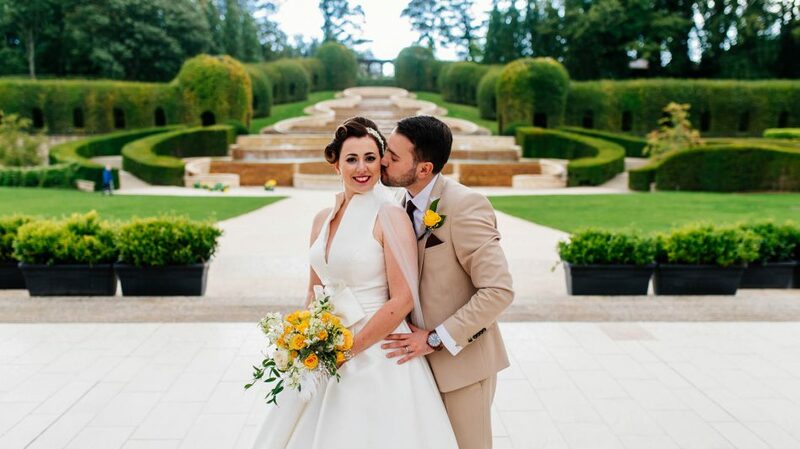 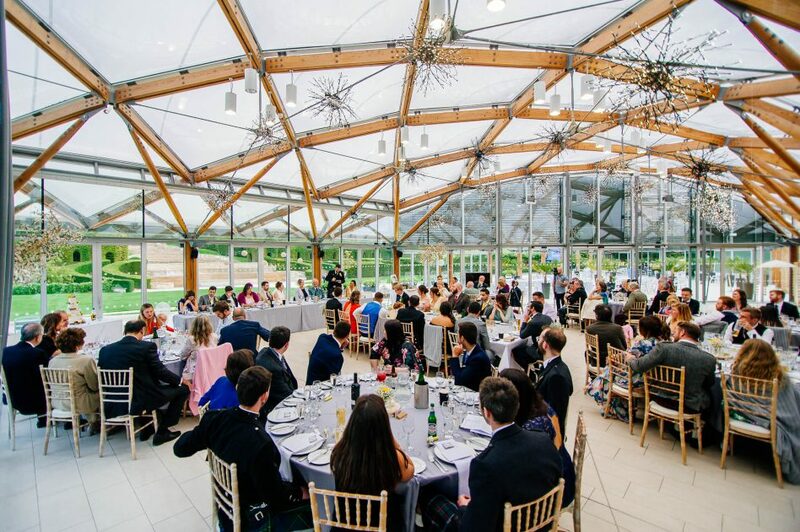 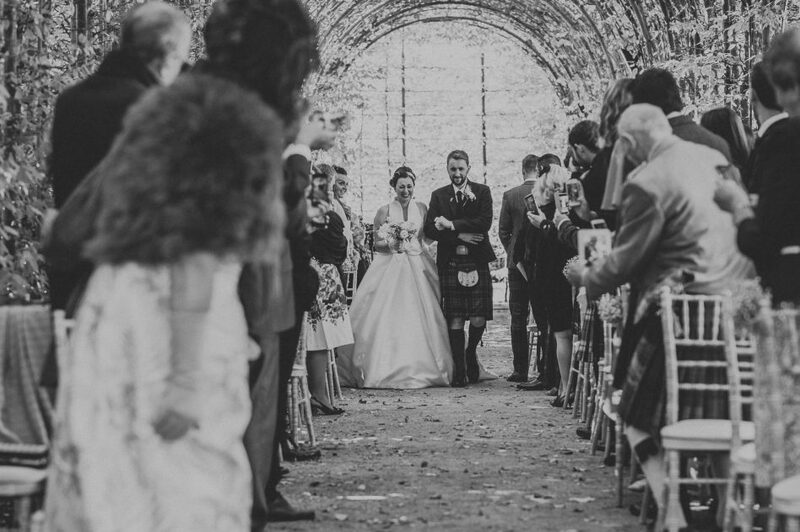 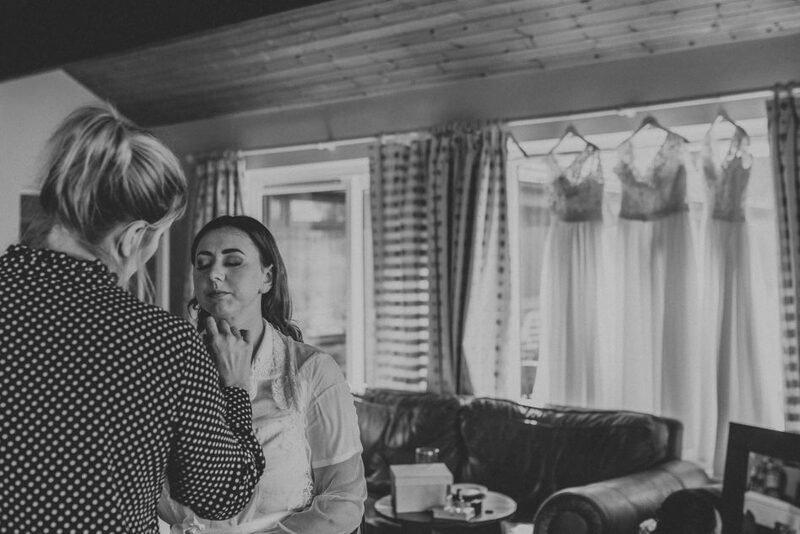 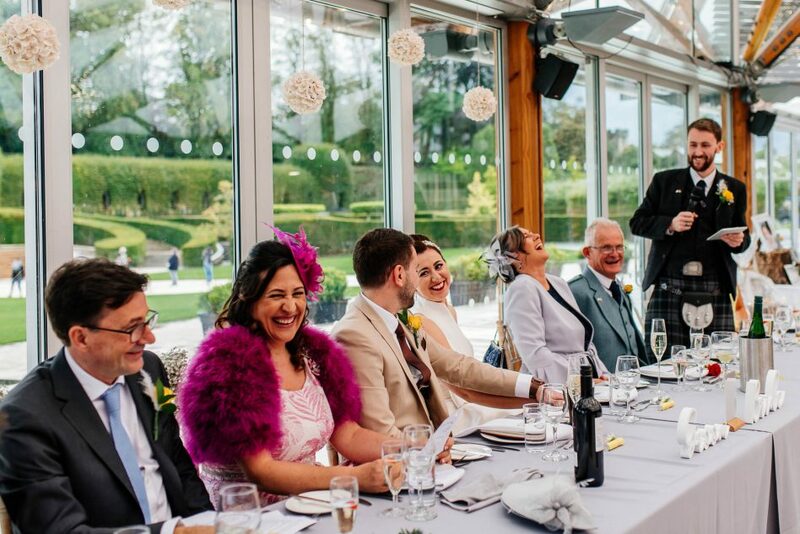 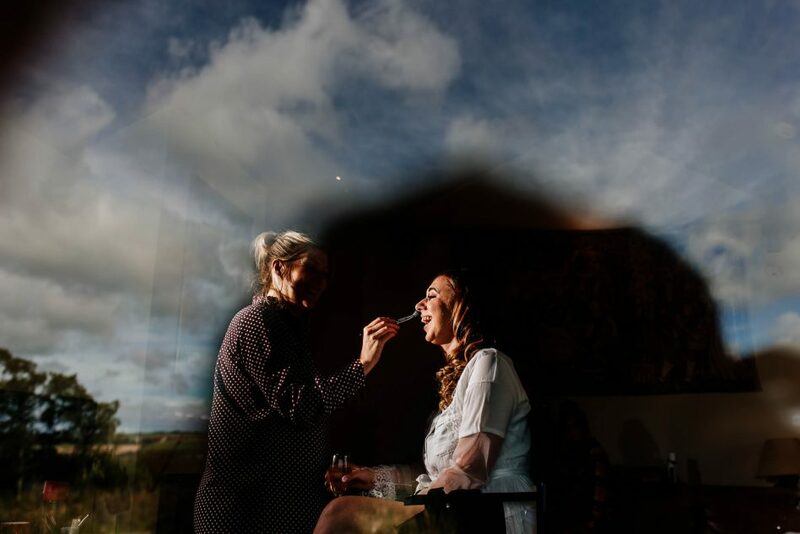 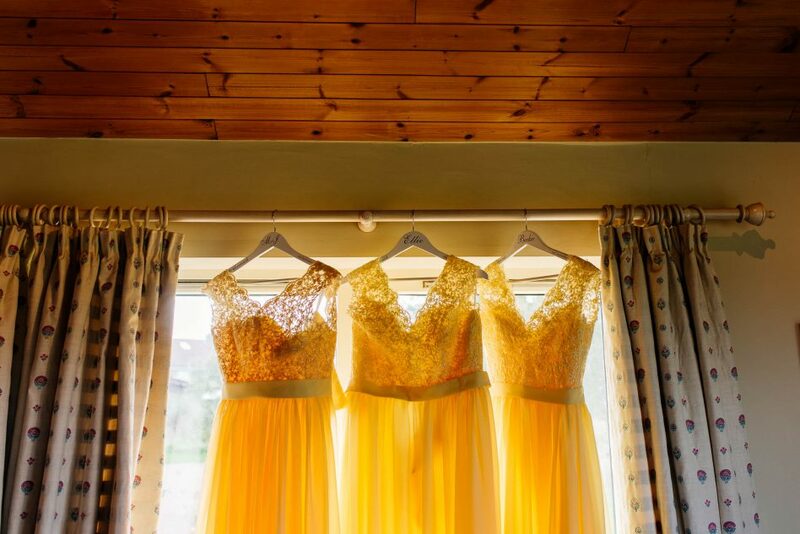 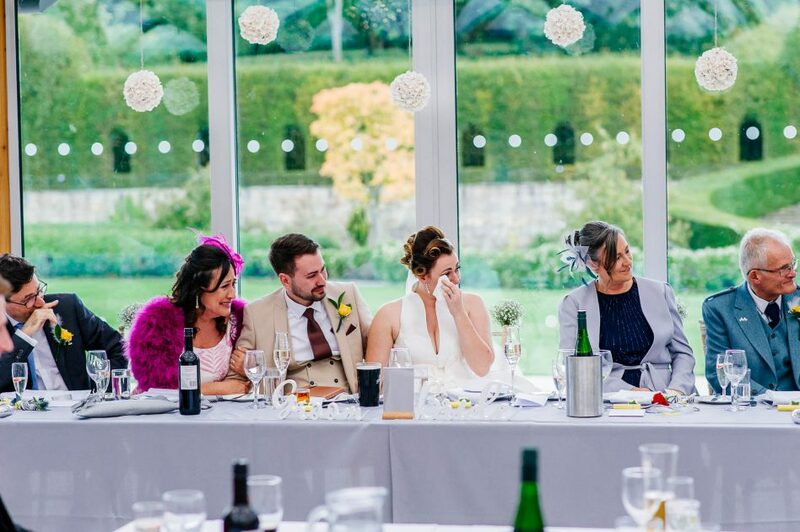 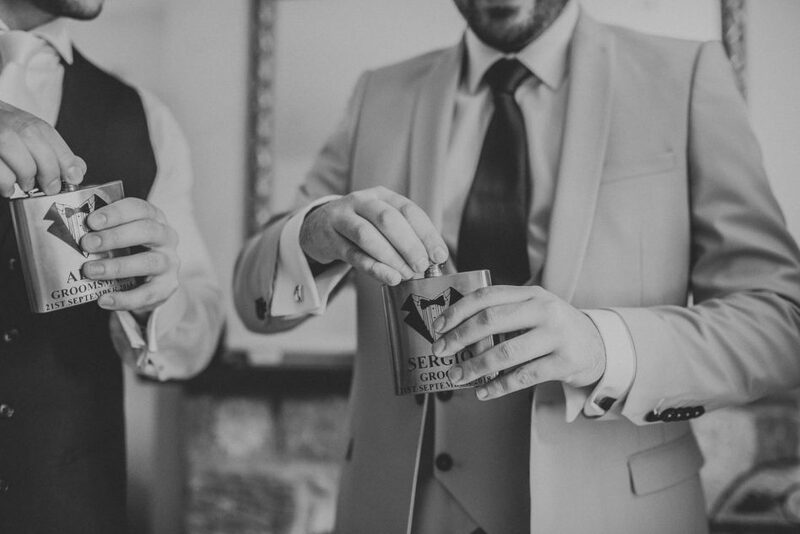 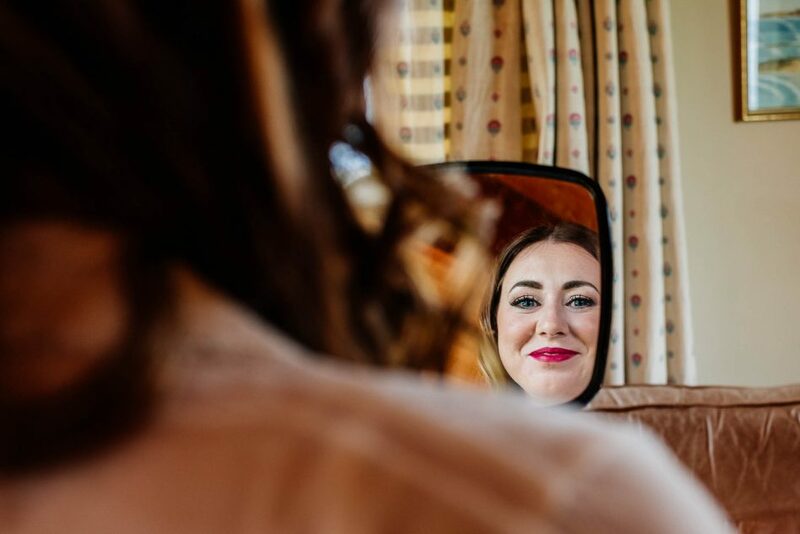 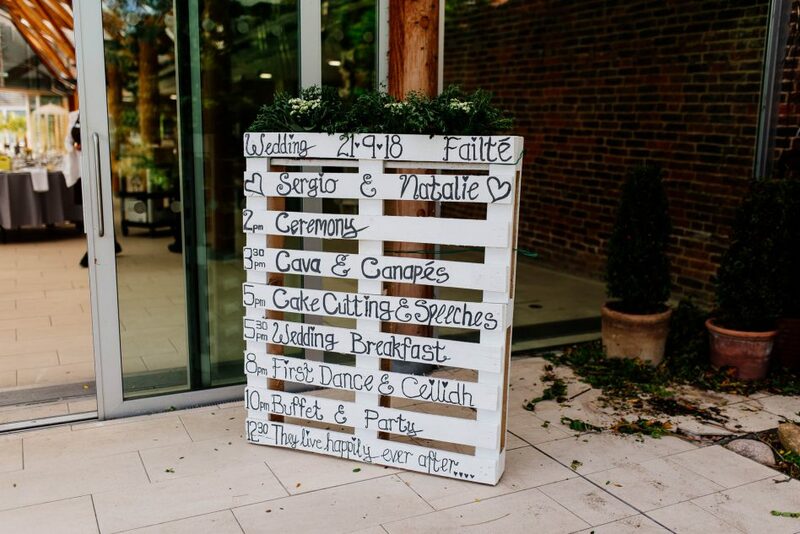 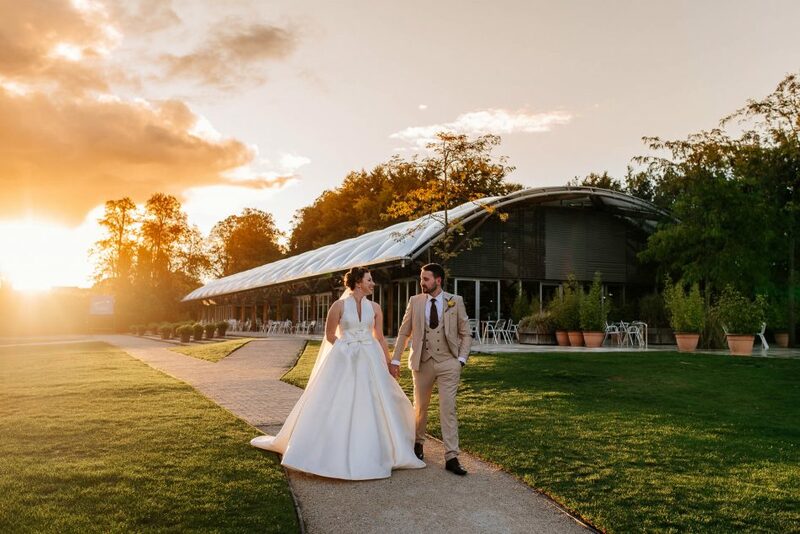 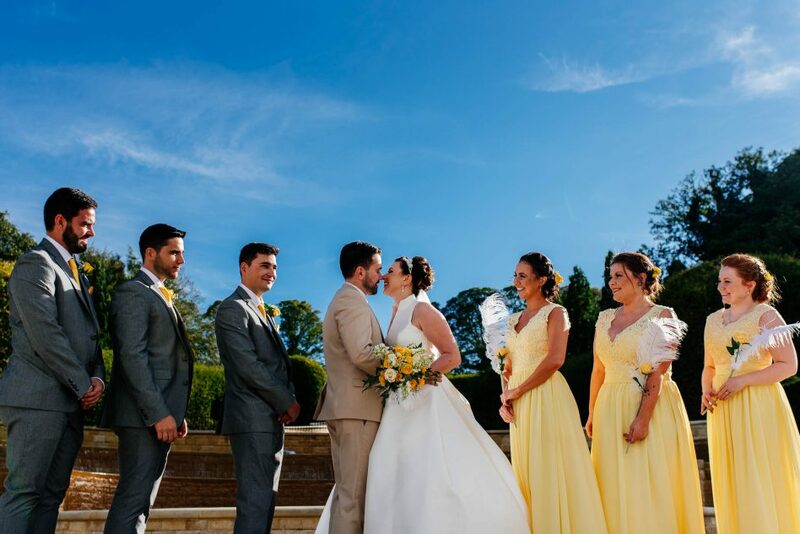 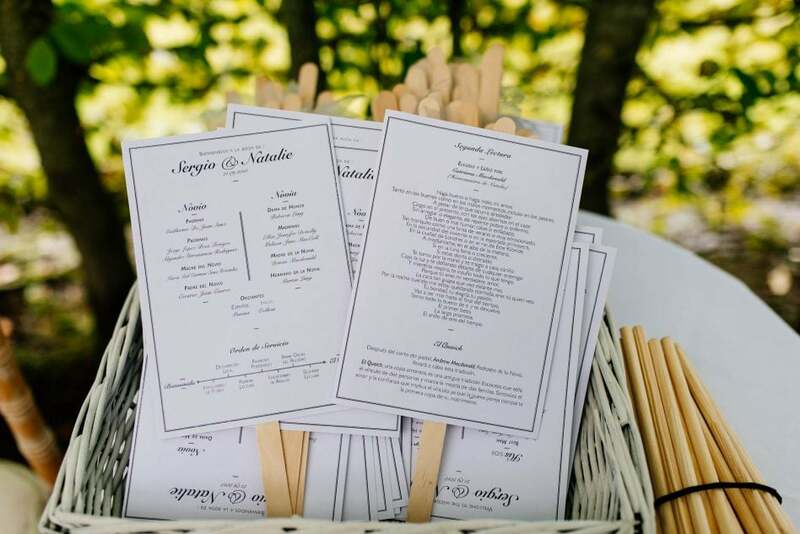 Natalie and Sergio’s wedding at The Alnwick Garden has been featured on Brides Up North.